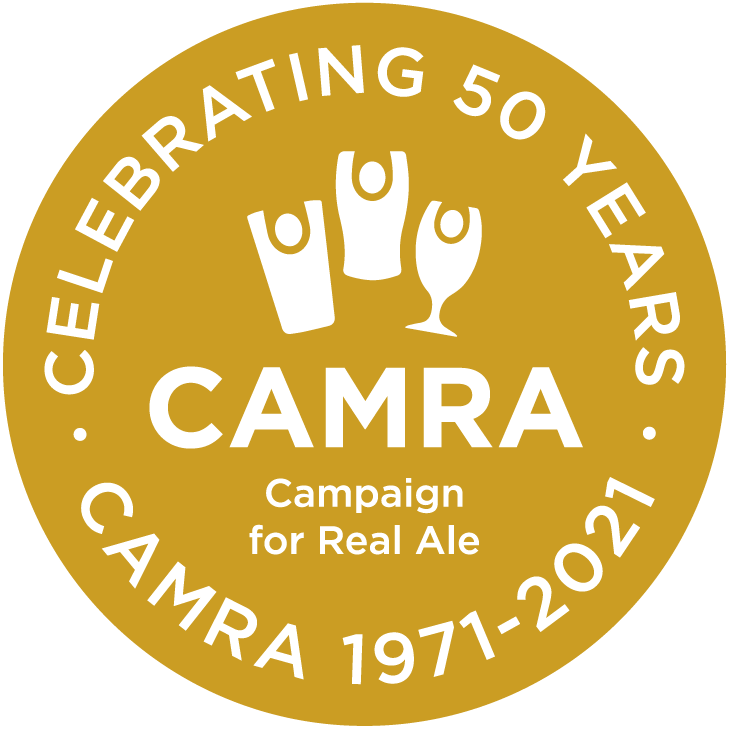 Visit participating pubs, pick up a card, have some cask beer and obtain a sticker. 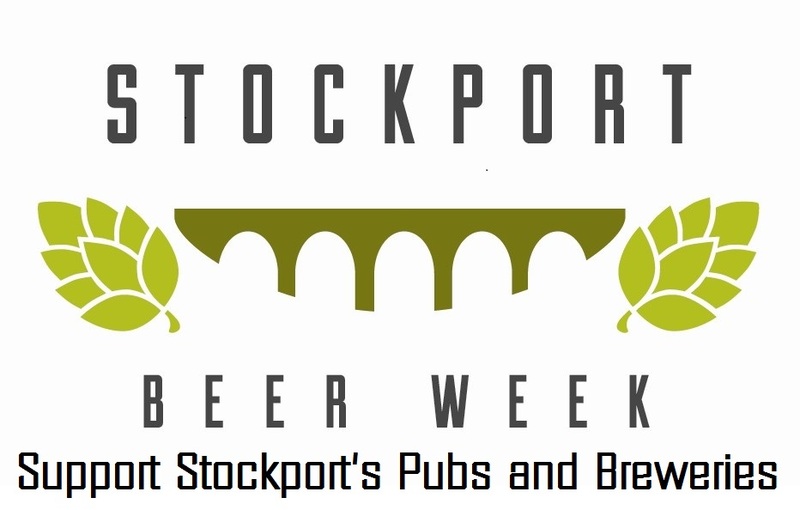 A total of 12 stickers must be collected, with at least 4 from the 'blue' pubs below to claim a free "Stockport Beer Week" t-shirt. Remember: 12 different locations and at least 4 from those shown in blue. Those designated with a ? are NOT OPEN at least 12noon to 10pm seven days a week. Click on the symbol and follow the link for opening times. View the map in its own window. Establishments with a name in red text do not open at least 12noon to 10pm every day.